Kindle – If you require the Kindle ereader, you can download the free Kindle app here. nook – If you don’t have a nook ereader, you can download the free nook app here. Smashwords – Available in multiple formats for multiple devices. Free samples are available from all three retailers. 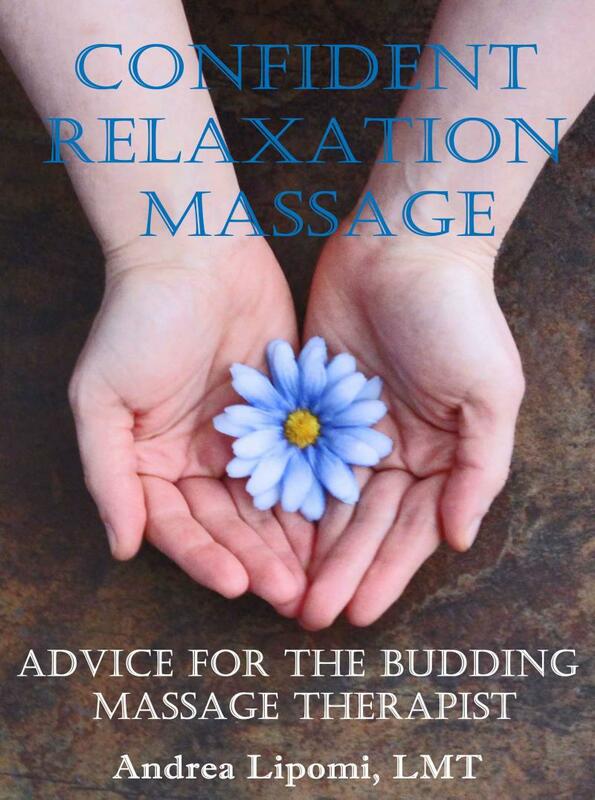 Beginner and intermediate massage providers will nurture their self-confidence as they chuckle their way through the wisdom shared by a friendly, licensed massage therapist living her dream in fabulous Las Vegas, Nevada. Even experienced spa professionals with stories of their own will gain fresh perspectives on hospitality, spa culture, communication, and increasing one’s self-worth while enjoying this text-only addition to the next generation of massage therapy publications.